For the Customizer’s out there these figures are for you. 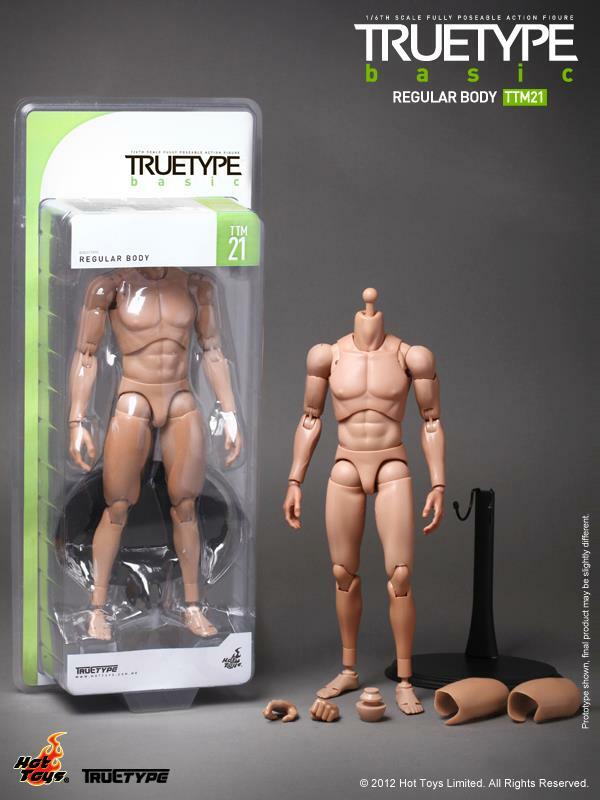 Hot Toys is proud to present the 1/6th scale TrueType Figure – Advanced Muscular Body, Regular Body and Slim Body from the TrueType Basic Series, which are suitable for 1/6th scale fabric costume and accessories. With these headless figures let the customization begin! Hell Yeah. Any mention of when thesego on sale? Now I wont have to pay a fortune to customize my Hot Toys Thor. This sure beats paying 180 for a loose Dutch body. 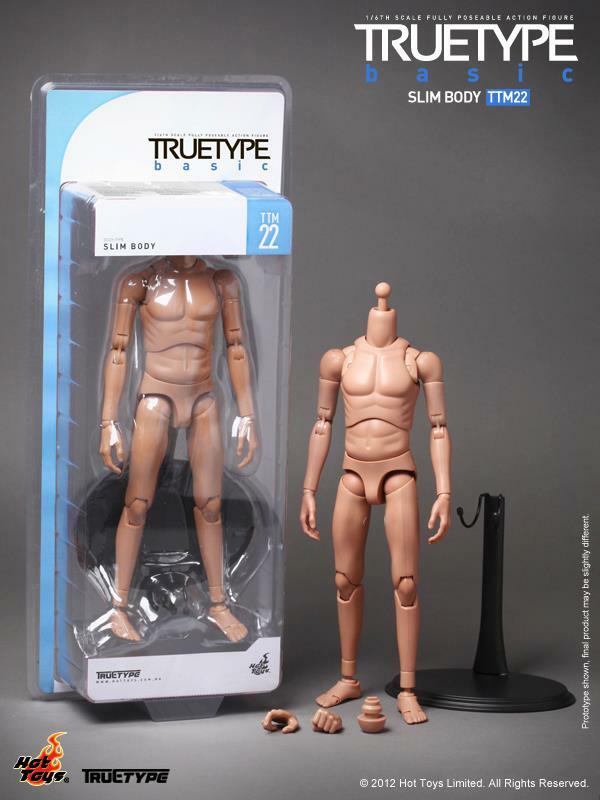 I've been wanting to do some ThreeA inspired customs so here is hoping these guys are affordable. I know they released some artist bucks for figure drawing and they go for about $30, maybe they will be about that?